E3 2015 is approaching like a speed demon. Next week will be like Christmas for gamers, where all the biggest announcements from the big three-- Nintendo, Sony, and Microsoft-- as well as third-parties and indie developers will be made and games will be showcased. It takes very little to get me excited, as I just love all things gaming pretty much, but these seven dream games/announcements would make me flopping around on the floor with excitement like a fish without air. Okay, maybe I could have used a more pleasant simile, but you get the picture! 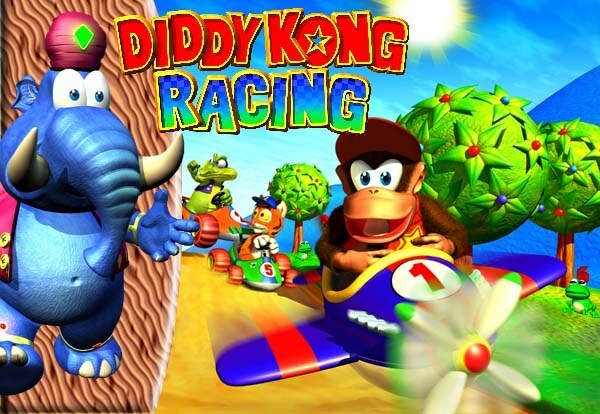 A rumor exists on the Internet that a project, either developed or co-developed by Retro Studios and Monster Games, are hard at work at a new Diddy Kong Racing, featuring Nintendo's lesser known characters as racers. This rumor dates back to last year, and it has recently popped up this week due to Nintendo of Europe filing a trademark for "Diddy Kong", and Diddy Kong being absent from Mario Kart 8's roster. While someone might just be playing with my heartstrings, Diddy Kong Racing is my favorite kart racer of all time, and I jump at any chance to believe that a new entry is being made. 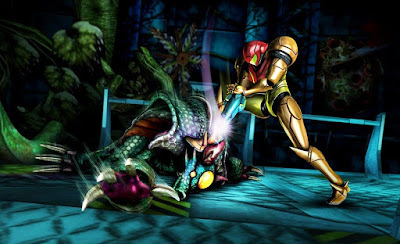 Nintendo's Shinya Takahashi, a man who runs one of Nintendo's development division, stated last year that there are plans to build a future for both 2D and 3D Metroid. Could it be that many months after Donkey Kong Country: Tropical Freeze, Retro Studios' last release, had its development finished (about 18 months ago) that they could be working on a new Metroid? Whether or not it's a dual release like in 2002 with the GameCube's Metroid Prime and the Game Boy Advance's Metroid Fusion releasing on the same day with a new 2D and 3D Metroid releasing simultaneously, one for Wii U and one for 3DS, I just want a new Metroid! This is one that probably won't happen at all, due to the fact that WB Games has LEGO Jurassic World releasing this week, LEGO Avengers releasing late this year as well as LEGO Dimensions, all for Wii U. 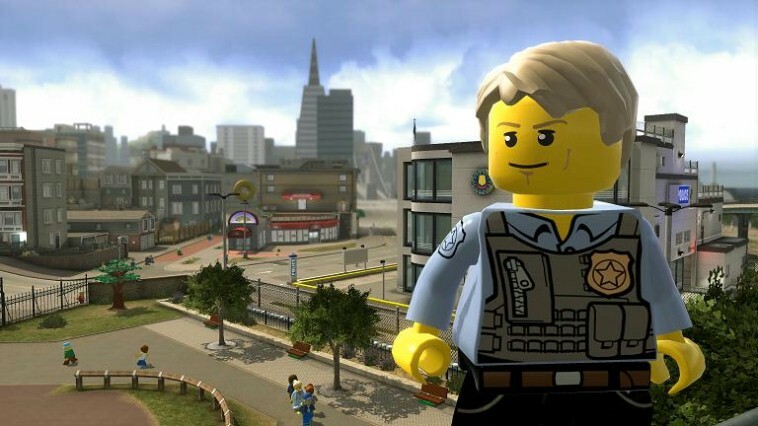 It seems way too packed with LEGO releases to do a fourth game this year. However, LEGO Undercover continues to be my favorite in the series, and I would love a return to the Grand Theft Auto-lite world with Chase McCain, Frank Honey, and all the lovable characters that exist inside. The game remains one of my favorites on the Wii U, and a sequel would send me hooting and hollering like the Nintendo 64 kid. 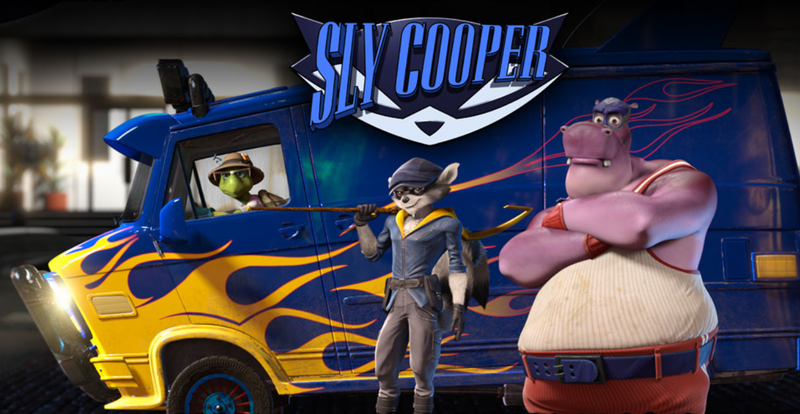 With a movie set to release next year, I believe, it would make sense for a movie tie-in game similar to what Insomniac Games is doing with Ratchet & Clank. Considering there was a huge cliffhanger at the end of Sly Cooper: Thieves in Time, I'd love to find out what actually happens with regards to Mr. Cooper. It would also give me yet another reason to purchase a PlayStation 4, as colorful platformers are hard to find on anything but Nintendo systems, and 3D platformers are even rarer. Basically, if it's a franchise from its Nintendo days, I'm most likely interested in it seeing a sequel by this iteration of the Rare team. Heck, I adored Perfect Dark Zero, despite it not being fit to be in the same sentence as its predecessor. I know there's rumors that Battletoads, a true blast from the past, might be Rare's next game, or at least from another Microsoft-owned company similar to Killer Instinct. However, nothing gives me more excitement than seeing a franchise from my most nostalgic gaming period-- the N64 generation-- given a current generation entry. 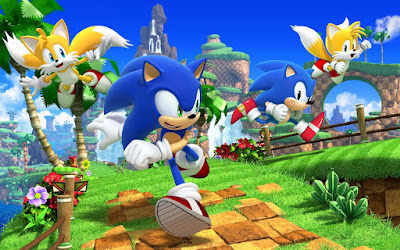 Sonic Boom: Fire & Ice was announced prior to E3, and that might be all we're getting from SEGA this year when it concerns the Blue Blur (besides the next Mario & Sonic Olympics entry). That's fine with me, as next year will be Sonic the Hedgehog's 25th anniversary. It makes sense that Sonic Team would want to release a new game to capitalize on that occasion. However, I don't think it's too soon to reveal the actual project, whether a sneak peak or teaser, to Sonic's fans at this year's E3. I generally don't watch third-party E3 conferences, but that may be changing with EA's and Ubisoft's this year. While I couldn't care less about the umpteenth entry in the Assassin's Creed franchise, any word on a Watch Dogs sequel, or the return of Sam Fisher, what would excite me would be a new entry in the Rayman franchise. 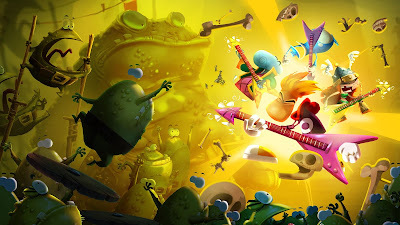 Rayman Origins and Rayman Legends are two of the best 2D platformers I've ever played, so a third HD entry would have my head in the clouds, dreaming of nabbing Lums and rescuing Electoons. If you haven't guessed by now, my favorite types of games are fantastical cartoon-like concoctions. 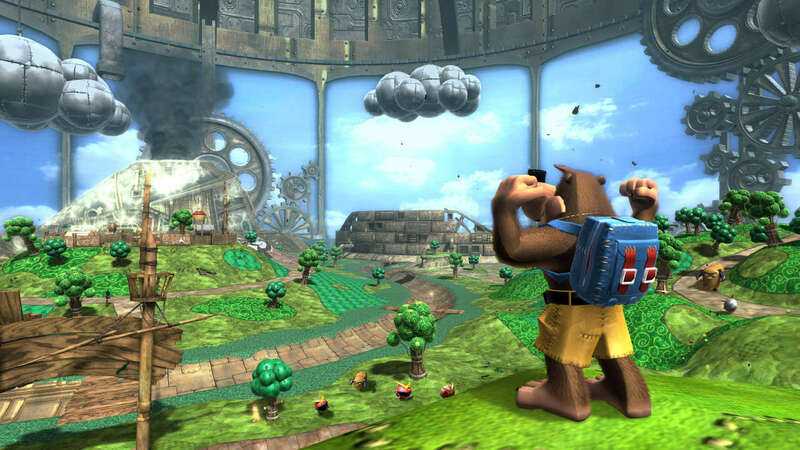 What announcements from this year's E3 would make you go bananas? Let me know in the comments section below!